Apparently they can also bring you a comma splice. Doubt it. 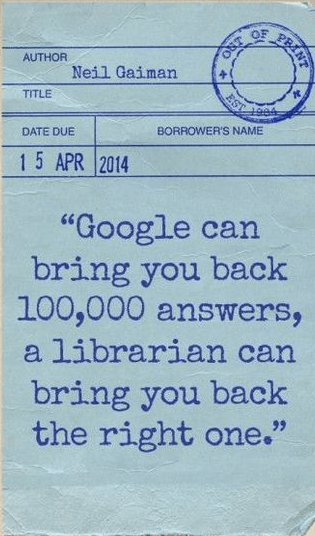 Librarians often don’t care books opposed to their ideologies.